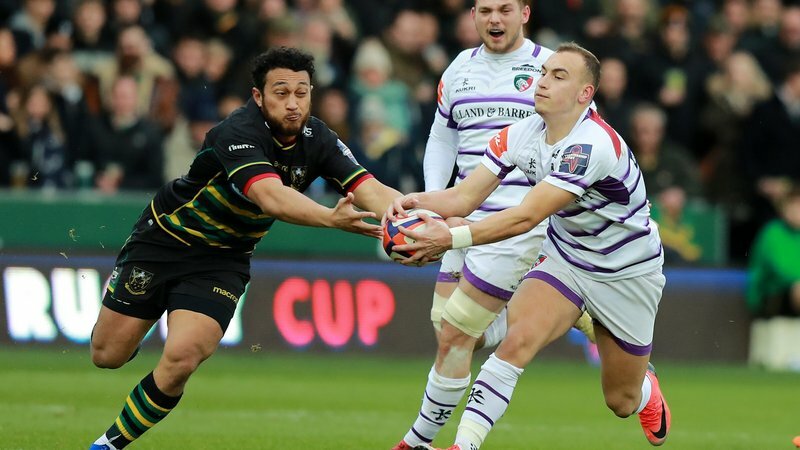 Leicester Tigers and England prop Ellis Genge will be meeting youngsters at this weekend’s Prima Tiger Cup festival at Tamworth rugby club. The ‘baby rhino’ will be on hand to offer the under-10 teams taking part advice as well as chatting to fans on Sunday, October 21. 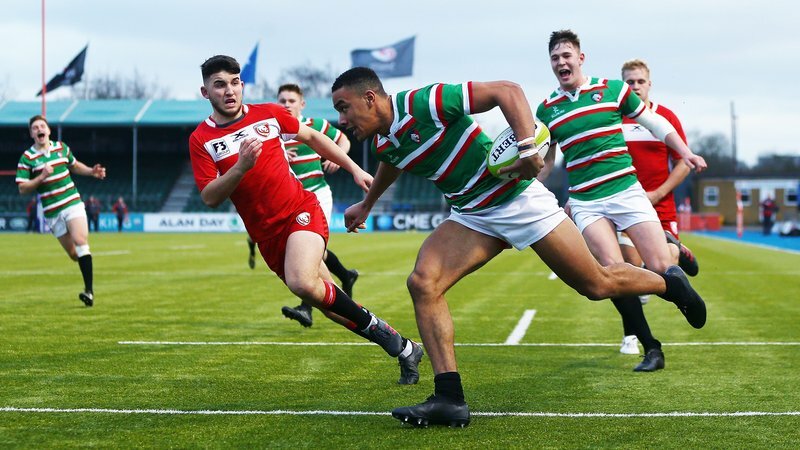 The Prima Tiger Cup is the largest single-age festival of its kind, inviting clubs from across the UK to take part with the chance of playing in front of the famous Welford Road crowd. Teams taking part in this weekend’s festival include Silhillians, Hinckley, Shrewsbury, Ashby, Sutton Coldfield, Lichfield, Shipston upon Stour and hosts Tamworth. Genge, who is currently on the road to recover following knee surgery this summer, was also in attendance at this week’s Premiership Rugby HITZ Awards 2018 celebrating the achievements of young individuals. Following this Sunday’s fixture, selected clubs will be invited back to participate in a series of matches at Welford Road stadium. Teams are selected across a number of disciplines including rugby, sportsmanship, support and wider rugby values. 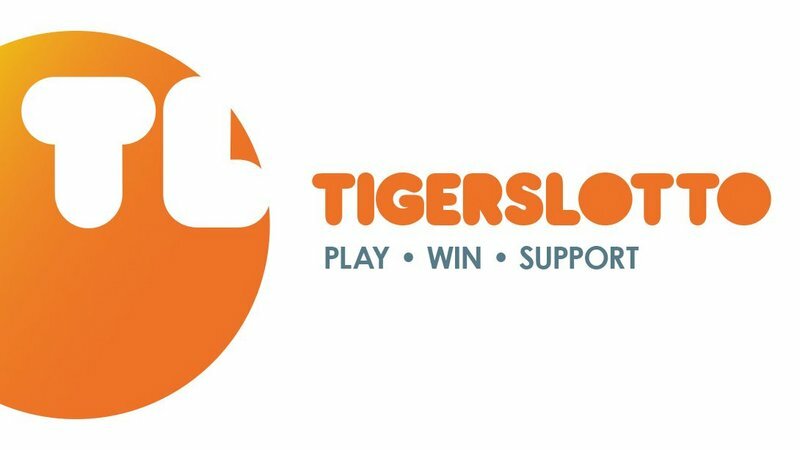 A big day on any young player’s calendar, some of Tigers current stars also took part in the Prima Tiger Cup back when they were playing for their local youth teams. The Prima Tiger Cup has been running for 25 years and is supported by Prima Solutions of Loughborough. Keep an eye out on Tigers social media channels for updates from this Sunday, and don’t forget to share your snaps using #TigersFamily if you’re heading to Tamworth.